Taking care of kids on a daily basis is enough to drain any parent. Travelling takes that experience to another level. Unlike travelling alone, you must keep track of the little one’s luggage and travel essentials. Miss something and you waste precious travel time looking for a replacement. It goes without saying that travelling with kids can be a nightmare if you are terribly unprepared for it. Fortunately, all you need is access to the Internet and a quick link to Shopee to get solutions that are one click away. 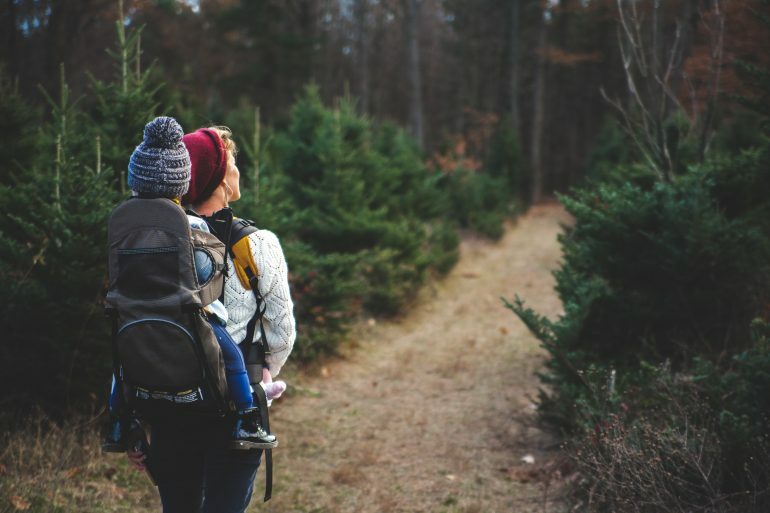 Whether you are a new or seasoned parent, here’s a handy list of travel essentials you’ll need when travelling with kids. You could even use this as a checklist when you begin packing for the trip! Children are delicate and they need the right lotions to protect them. A good travel essential to start with is sunscreen lotion. All it takes is one good layer to protect your child from harmful UV rays. If you are visiting tropical places like Singapore, do consider a mosquito repellent. 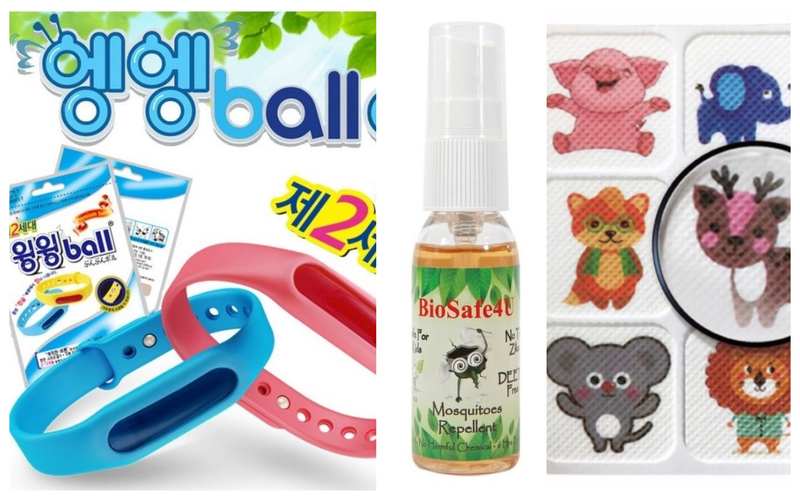 Repellent bracelets and repellent patches are alternatives if your child dislikes the sticky feel of the lotion. Worried about burns? Get a small bottle of aloe vera lotion. It even acts as a moisturizer when you are travelling to humid places. Another lotion you can consider is the hand sanitizer. Even in clean cities like Singapore, germs are always lingering around. Hand sanitizers come in handy when washrooms are unavailable in some locations or while on tours. Finally, bathing foam and baby powder for your child’s basic hygiene matters. 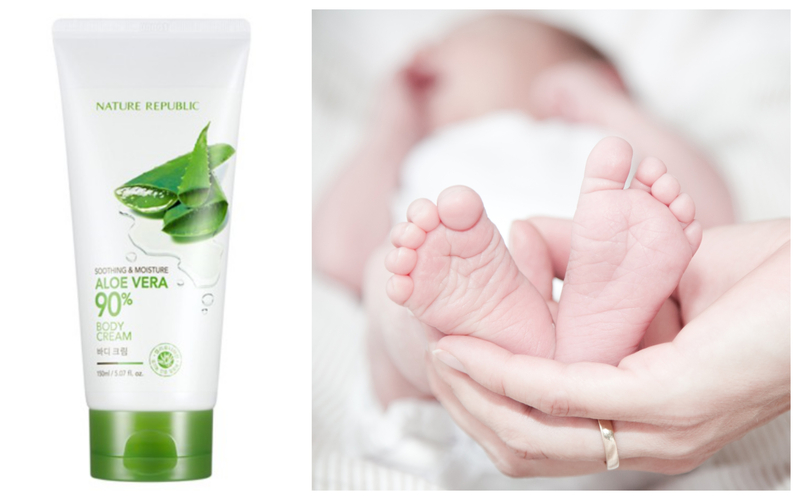 Pamper your child at the end of the day to a nice clean-up. Aside from your child’s medication, a travel essential you must have is a first aid kit. Cuts and bruises are bound to happen when children play. If an injury is serious, you might not know where the nearest clinic is. Keeping a first aid kit around will allow you to patch the injury as soon as possible. You should also include a fever patch for when your child is down with a fever. It never hurts to carry an extra feeding kit when travelling with kids. You can consider some of Shopee’s milk bottles and water bottles for hydration matters. We also have baby bibs, food cutters and milk powder containers for meal times. 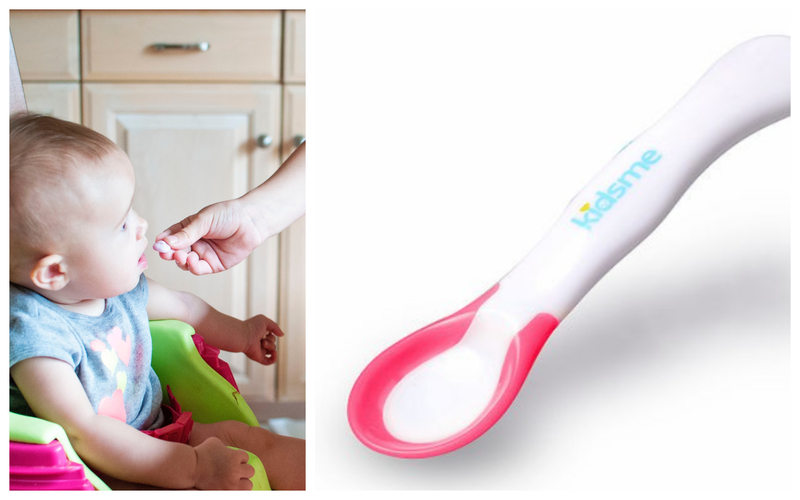 There is even an ‘Ideal temperature spoon’ (by totsworld) that will state if the meal is at a safe temperature to consume. When travelling with kids, nothing is more of a travel essential than diapers. Make sure you have some ready in your day travel backpack and a good amount in your luggage. It is always better to spread them out so that you have a set of diapers in every situation. Shopee has portable change kits if your child decides to go number two in an inconvenient location. If your child is training to get off the diapers, it’s good to keep extra pairs of kids underwear too. 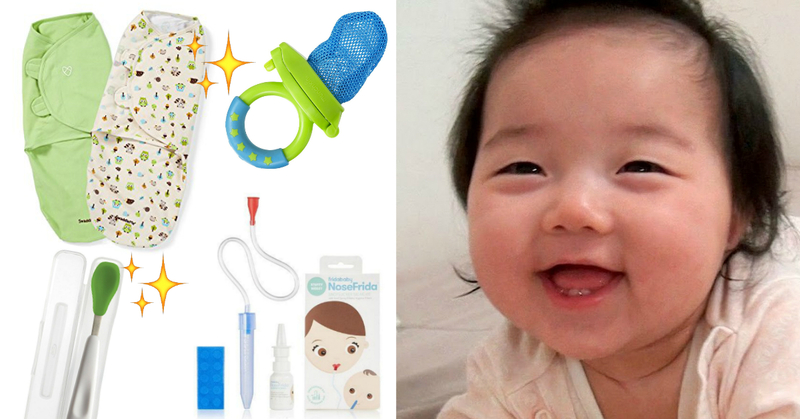 Unlike clothing, kids accessories tend to be a little pricier in Singapore. 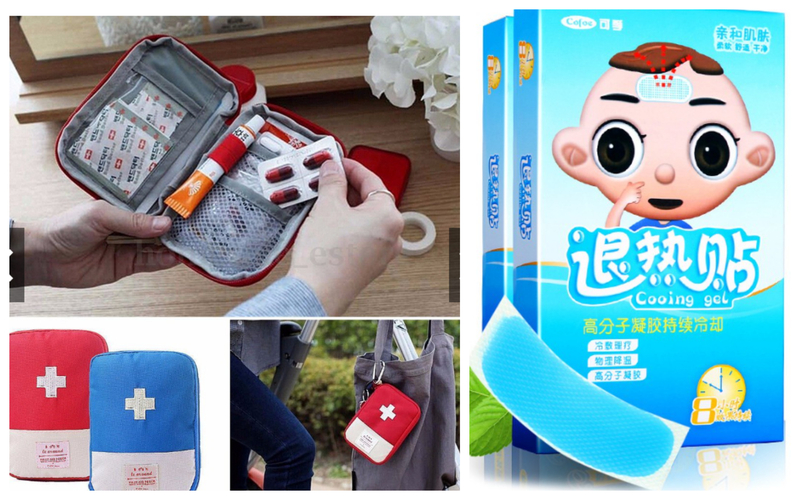 Thankfully Shopee has a range of kids accessories that will complete your child’s dressing for a much better price. From sunglasses to hats, jackets, and watches, you will definitely something to match any kids dressing. If your child already has one, you can consider getting an extra one for the trip. A key thing to remember when travelling with kids is to always have a back-up! Planning to go for a swim? 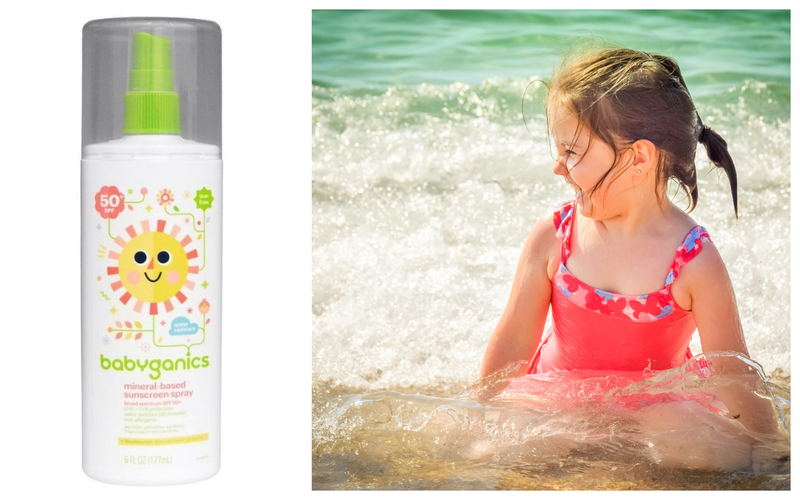 Swimsuits are common travel essentials since kids love their water play. You could even get matching swimsuits for the family! 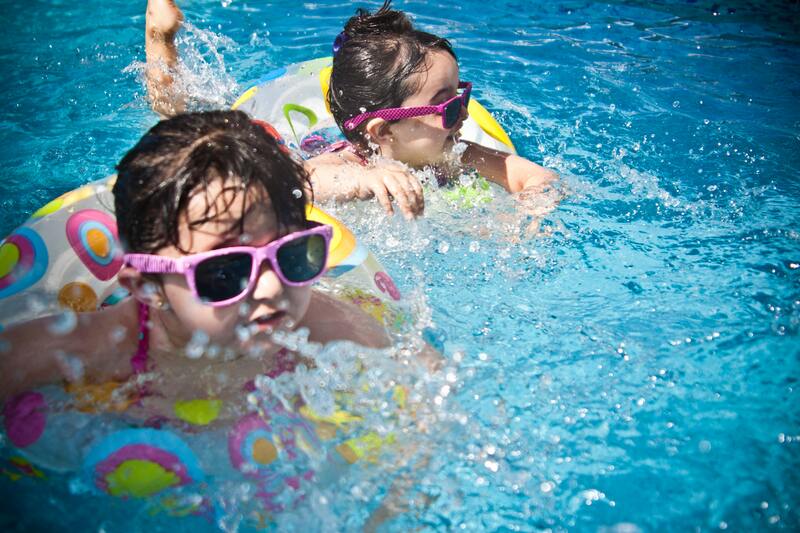 If your child cannot swim, you could get a personal swimming float so they can enjoy the water in safety. They will not occupy much space anyway, since you can deflate the floats while packing. 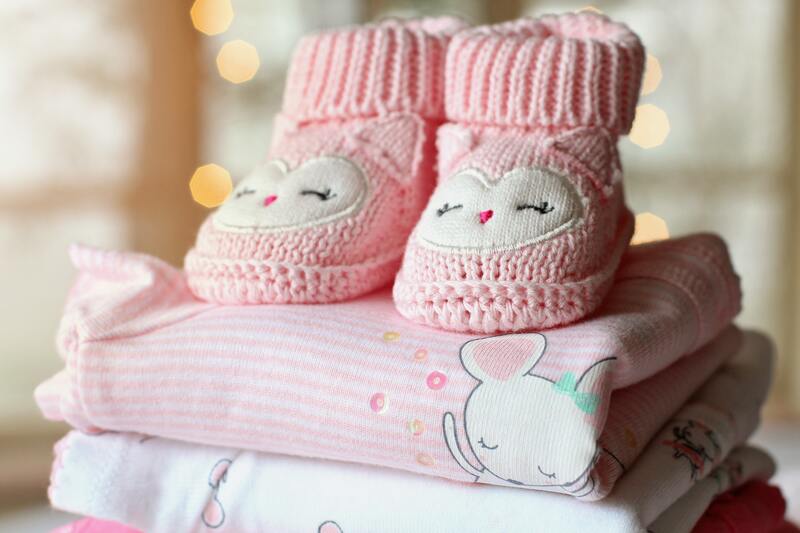 Kids winter clothing can be pricey, even if they are little. Still, they are important travel essentials if you plan on heading to colder regions at the end of the year. 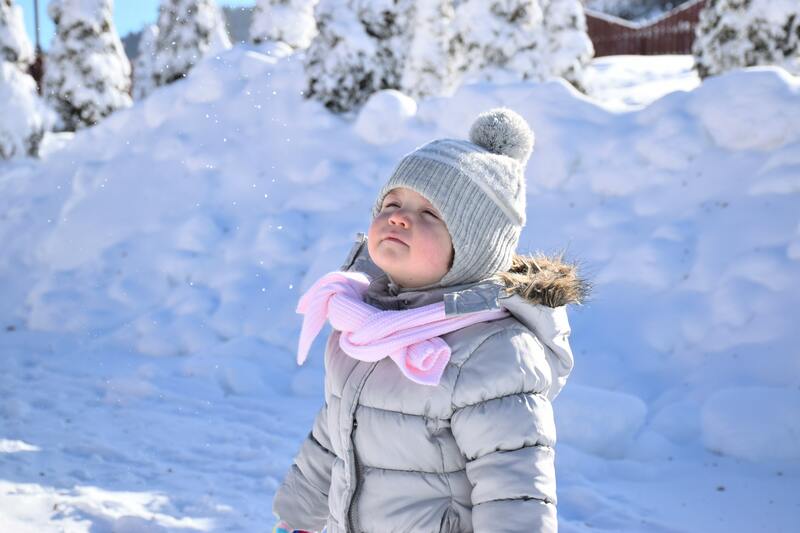 A good way to save on kids winter clothing is to buy them at a size larger than your kid’s current size. 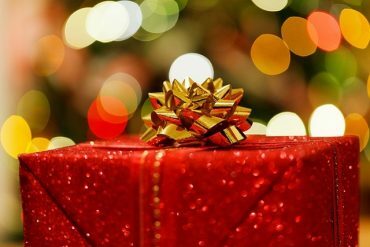 Kids grow quickly and it would be a waste to buy a new set of winter clothing every year. Take note of the temperature during your stay too! Some temperatures do not need five layers of clothing. This helps you save up on luggage space for extra goodies and souvenirs. Losing a kid in a local shopping mall is enough to send nightmares to any parent. But imagine if that happens while you’re abroad? Luckily, tech innovations have led to the next travel essential: the child tracker. 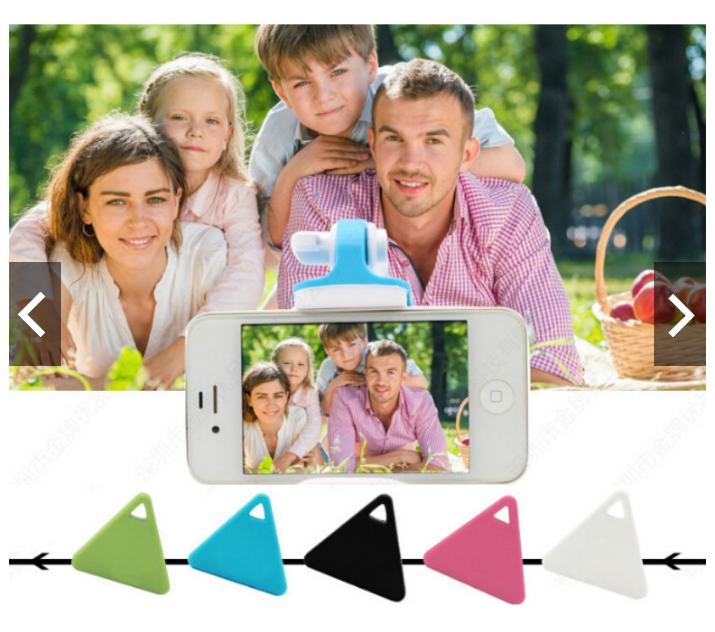 It is a device small enough to attach to your child’s clothing or belonging. Depending on the model that you buy, you can either use an accompanying app or device to find your child. Best to play safe while you head into crowded tourist districts! There is no telling what goes on in a kid’s imagination. Sometimes the scenery may bore them and they can get fidgety. You can avoid this by keeping a good toy on hand to keep them occupied or for out-of-the-blue play needs. 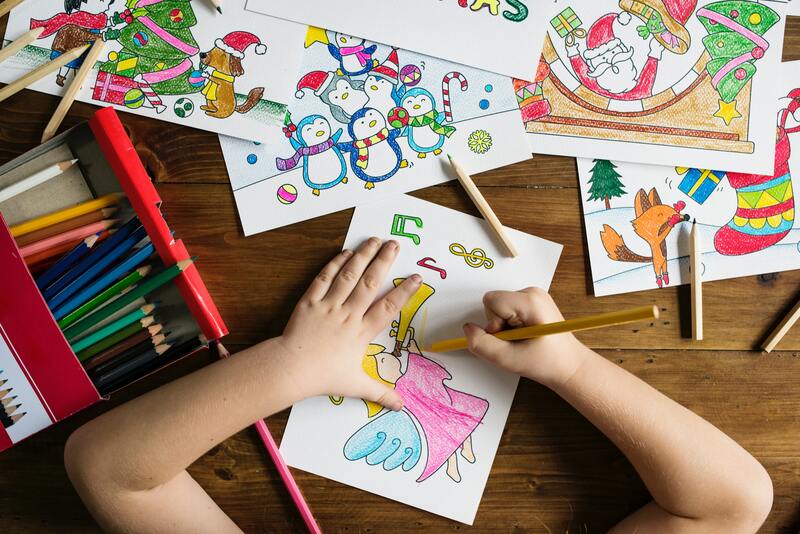 If you are not moving around at the moment, you can consider creative play with kids art materials. Travelling with kids is a balancing act between childcare and navigating. But in all the hustle and bustle, remember to capture the memories with a good camera. 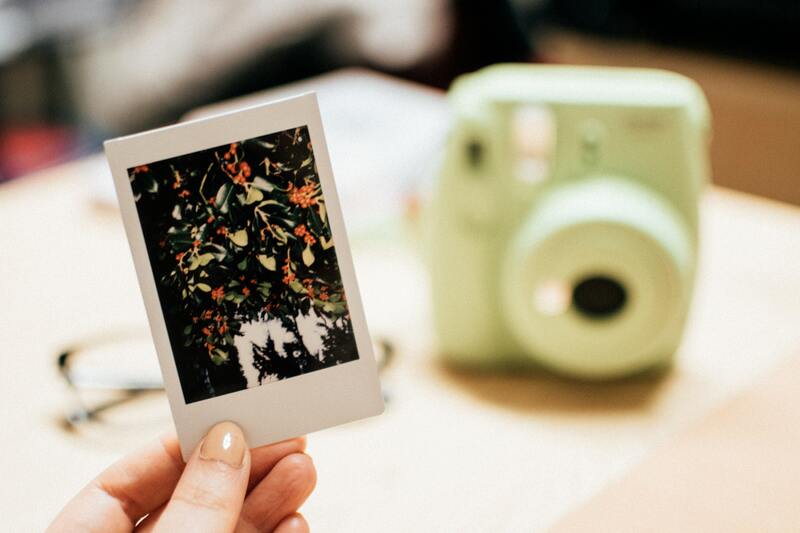 You can consider a polaroid camera. It prints pictures instantly and is fun for the kids to play with as well! But if you are looking for something more serious, you can consider a good DSLR from reputable brands like Canon and Nikon. After all, your child is only young once and memories last forever as long as you keep them alive. Nothing preserves a memory better than a good family photograph. With all this talk about childcare equipment, it is inevitable that we talk about a good travel day bag. Shopee has a range of fashionable travel day bags that does not sacrifice style for utility. All you have to do is pick one that matches your dress style. Who says you can’t make a fashion statement while travelling with kids? 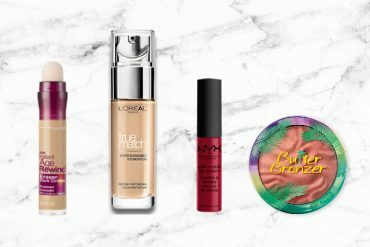 With the right travel essentials, you don’t have to worry! Sure, travelling with kids can be a tiring experience, but with proper preparation, it can be a fruitful one! Get on Shopee for some of the best deals in travel essentials so that you can prepare early with all the right products for your trip today! *TNC Applies. Valid for new users from 11 to 18 May only.